I am a mountain hiker and I am active all year round mainly in the Bavarian and Austrian Alps. Day tours only. 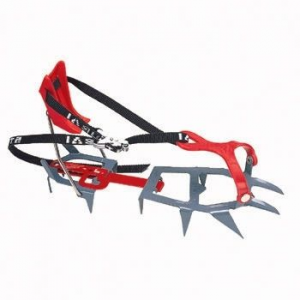 I walk on Hanwag shoes from early spring to late autumn with the use of these Stubai crampons if necessary. I've replaced them now with Grivel Spiders. 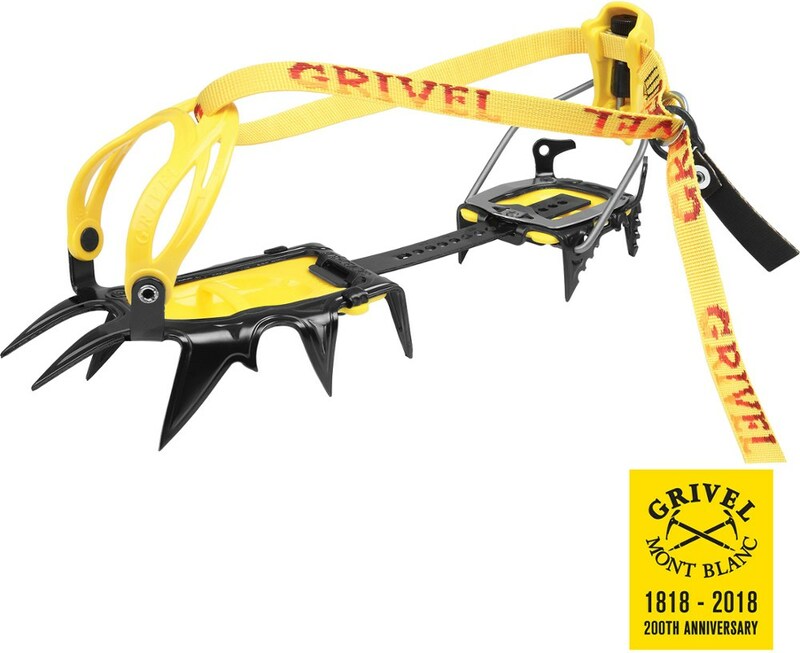 In winter I hike on Raichle All Degree's with Grivel G12 crampons. Excellent combination. Being adjustable in width is a nice feature and the basic traction functionality is OK. 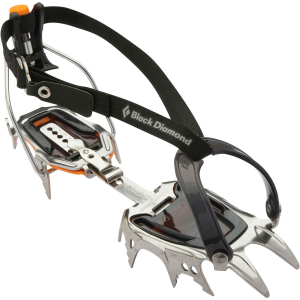 I hate these crampons however for their weak fastening system. 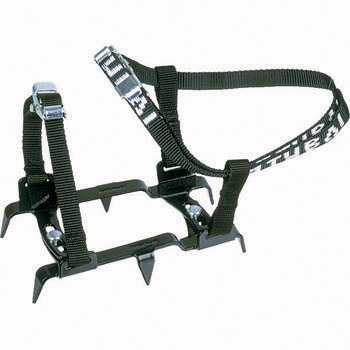 There is no way you can get the straps to stay tight for more then 50 steps or so. You'll be re-tightening these things all the time. To me it makes them useless. 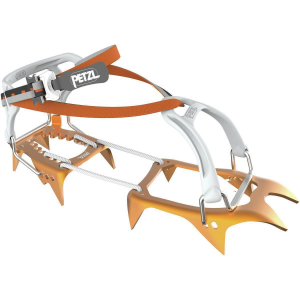 Looks like Stubai did not do any practical testing before releasing this product or the fastening issue would have come out immediately. 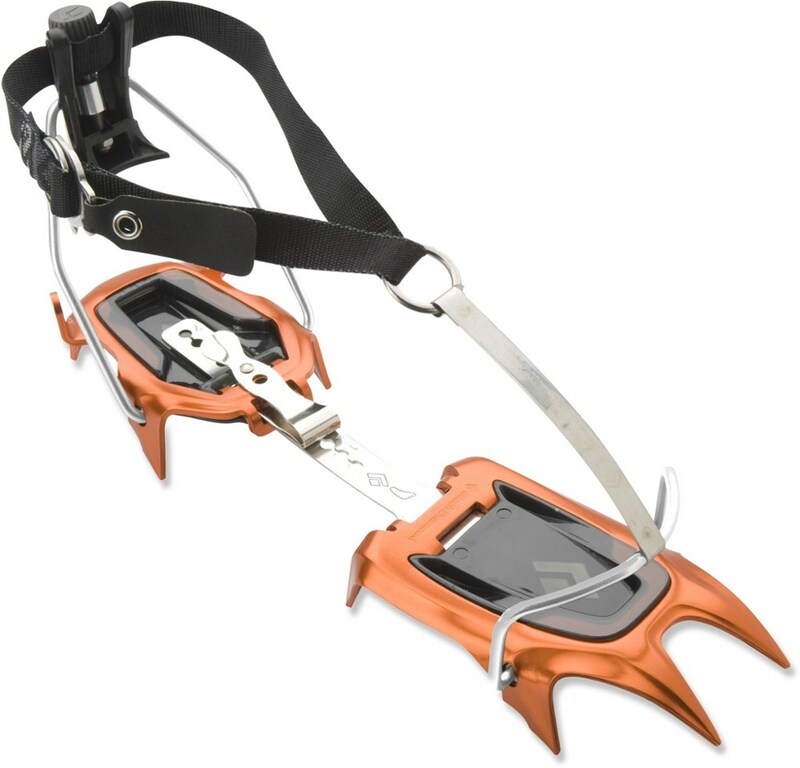 I've replaced these crampons with Grivel Spiders now. 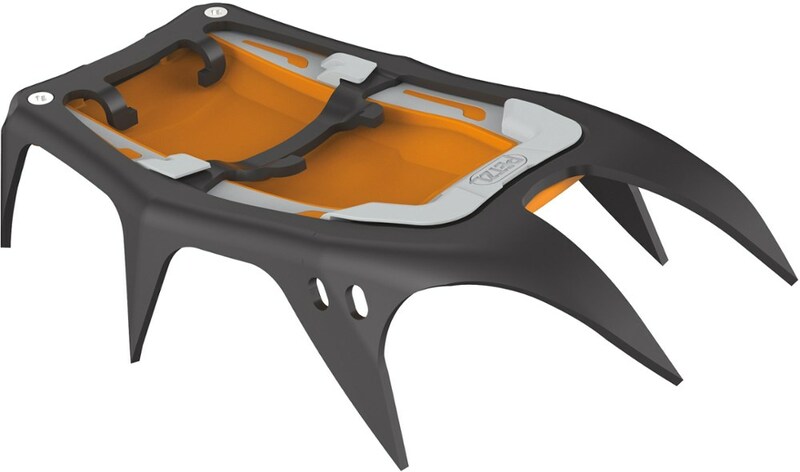 The Stubai Antislip is not available from the stores we monitor. It was last seen August 31, 2017	at CampSaver.com.